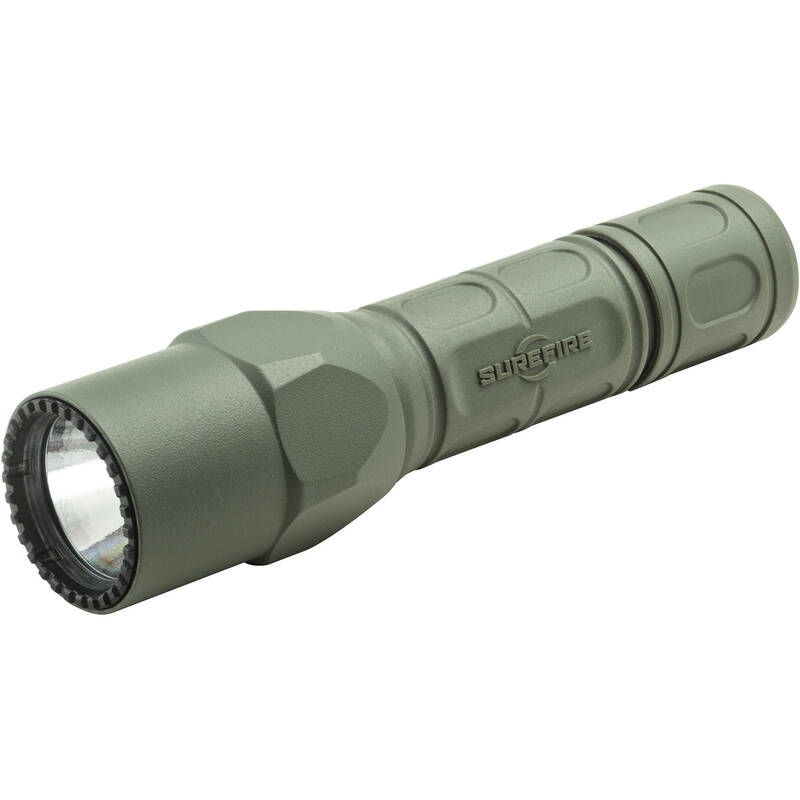 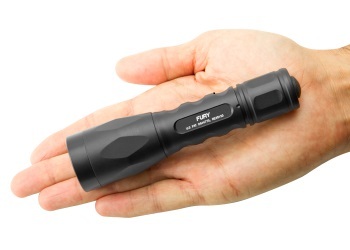 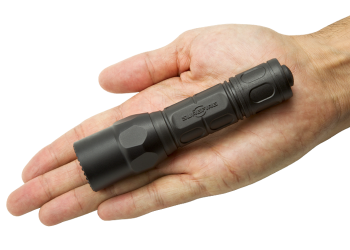 The G2X Pro is a compact yet powerful polymer-body flashlight that uses a high-efficiency LED—virtually immune to failure since there’s no filament to burn out or break—to provide two light output levels: a brilliant, penetrating, perfectly pre-focused 320-lumen beam, and a 15-lumen low-output setting that lets you greatly extend the runtime per set of batteries, an invaluable option when you find yourself miles from civilization. Press the tailcap switch for momentary-on low, press further to click constant-on low, return to off and press or click on again within two seconds for high. 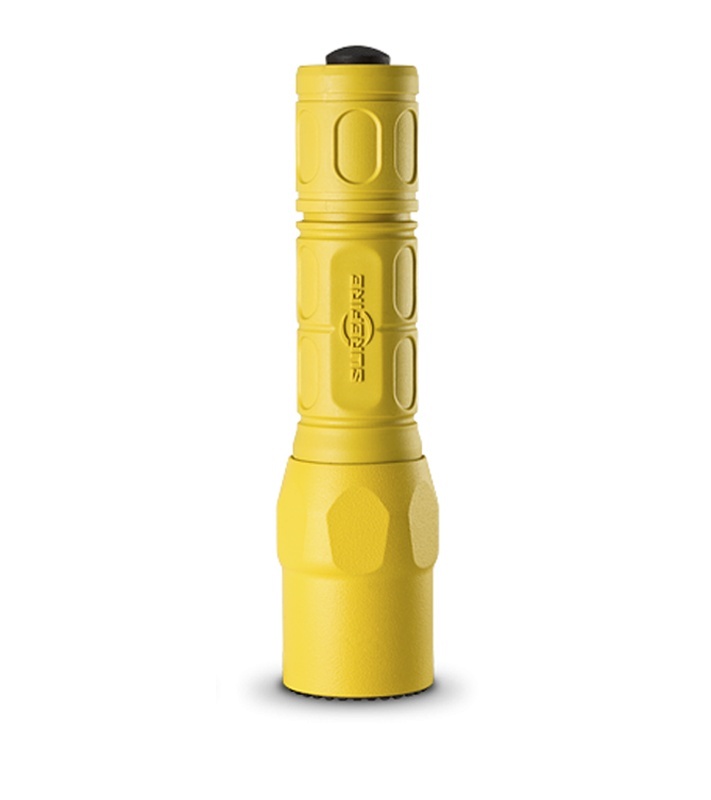 The tough Nitrolon® polymer body is smoothly sculpted for a comfortable, secure grip and resists scratches, abrasion, and corrosion. 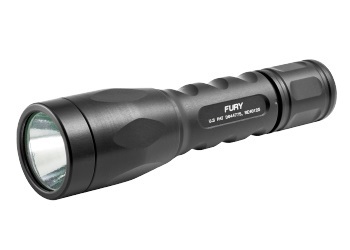 A polycarbonate micro-textured reflector delivers a comparatively wider beam with generous peripheral light.